Skiing has always been at the heart of Scott Dunn, especially this year – our celebratory 25th winter season. We recently asked our guests for their feedback on what new ski destinations and resorts they’d be interested in visiting in the future – and one destination in particular was top of the list… Colorado. Olly, who head’s up our commerical team, recently returned from a busy 10 days exploring Colorado’s top resorts looking into exciting new ski product for our guests. Here’s his update (with just a little bit of name dropping!). I’m truly exhausted after some 10,000 miles traveled, 55 hotel visits in five resorts and the small matter of 100,000 vertical feet in great skiing conditions – excellent snow and blue skies. While I will be delighted never to see another condo again, I cannot wait to offer new product in Vail, Beaver Creek and Aspen to our guests – you are going to love them! 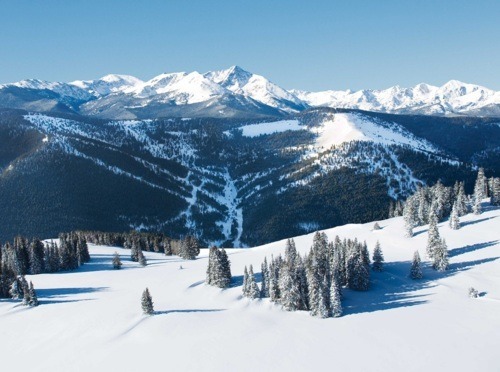 Vail is the perfect combination of great ski terrain, famous Colorado powder, some truly fantastic properties and faultless service. On the slopes, the EpicMix system is a great way of tracking your skiing and competing for the most vertical skied. 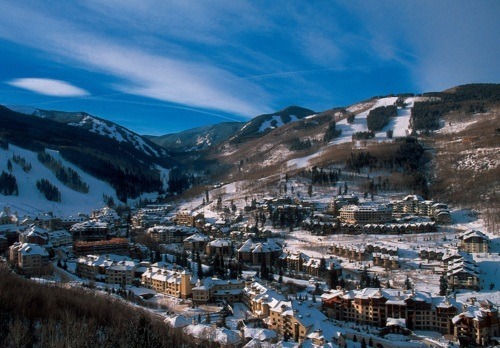 Beaver Creek is Vail’s little sister but, having seen Lindsey Vonn win the Giant Slalom on the Birds of Prey course, I can reassure you that there is nothing little about the ski area. Bode Miller clearly loves it too as he won the downhill the next day after I gave him a few words of encouragement in the lift of the Pines. I was hugely impressed by Aspen. I have to admit that I had half expected it to be a little pretentious and overly pampering but very happily, I was proven completely wrong. The historic town has lots of atmosphere and the skiing is genuinely challenging. 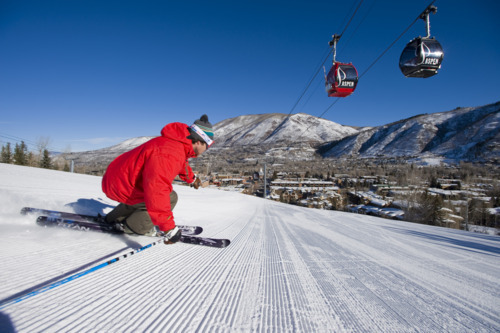 For some it will be a bit too challenging but Snowmass’ endless groomers will be the perfect antidote – entertaining beginners, intermediates and experts for days on end. A big thank you to all the guys at Vail Resorts and Aspen Snowmass for looking after me so well – true American hospitality. I will be back! 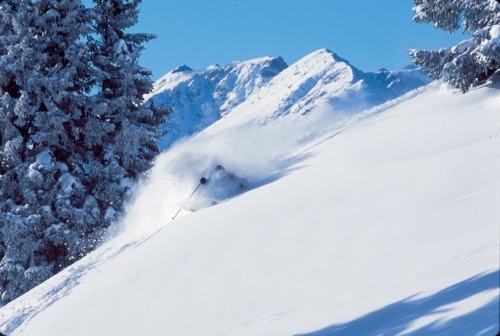 Keep an eye on our website and skimail for news of our new luxury ski vacations to the USA and new additions to our Whistler product launching in spring 2012!